What should we expect from game developers and publishers in 2019? What about hardware manufacturers? In many ways, 2018 was a watershed year for the gaming industry. Breakout hits like Fortnight and Pokémon Go laid the groundwork for the next generation of games, retro hits made a comeback, and massive companies like Rockstar Games fell under heavy criticism for their demanding “crunch culture.” Trends were created, powers shifted, and the stage was set for one of the most exciting years in recent gaming history. No one expected Pokémon Go to be as popular as it was. 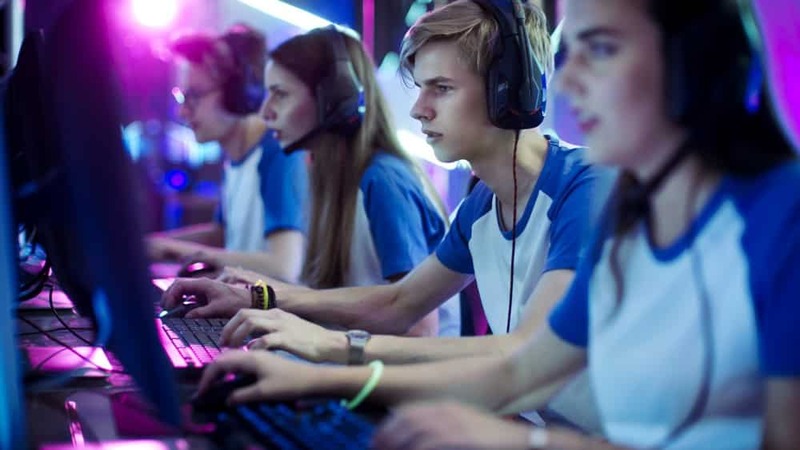 Its influence went beyond the gaming community and people who hadn’t played in years were suddenly hunting around their neighborhoods like novice Pokémon Trainers. While the excitement eventually wore off, the impact was certainly noted by manufacturers. There’s been a lot of talk about augmented reality in recent years and how it can be used as a separate but equally exciting counterpoint to virtual reality. Moving forward, at least for mobile, it seems like augmented reality has cemented its spot as a technology with the most possible gaming applications. For almost two decades, Xbox and Sony have released consoles every seven or so years. Each system was a direct upgrade from its predecessor, designed with a new generation of games in mind. However, given the increasingly frenzied pace of consumer culture, the seven-year model feels pitifully outdated. The shift has already begun. With the announcement of the Xbox One S, which offers hardware upgrades and a sleeker body, Microsoft has essentially set a new precedent. If competitors choose to remain on the seven-year cycle, they will quickly be left behind. There are several upcoming pc games that have the industry buzzing, but new games come out every year and hype is nothing new. What is changing dramatically is the technology used to run these games, namely core processors and graphics cards. The gaming community should be ready for some groundbreaking upgrades that optimize the PC gaming experience. While it’s already been heralded as perhaps the best system with the largest upside, these opinions will receive some serious reinforcement once the technology upgrades are implemented. It’s hard to talk about anticipated games without talking about Kingdom Hearts 3. The franchise, which captured the imagination of a generation of kids in a way that few have done before, is finally preparing to drop the third installment in the series. While the world has been tantalized with rumors and short teaser clips for some time, an official announcement has been made, and it’s looking like 2019 will be the year that it finally drops. While Kingdom Hearts captured the imagination of a generation of gamers, Resident Evil became equally iconic, just for scaring the pants off of anyone who played. The game manufacturers managed to find the perfect balance between horror and adventure, and fans of the game are some of the most diehard in the industry. The violent, bloody, terribly fun franchise announced that they will be releasing Resident Evil 2 sometime in 2019. It will be a remake of the original Resident Evil 2, which was a massive hit on the same level as the original Resident Evil game. Historically, getting into the business of game manufacturing was tricky. You had to be super talented, and the average developer wasn’t getting very far in job interviews. However, new developer platforms have made it simple to get started, and the result is a massive outpouring of indie games into the market. From single player games to RPGs, there is no end to what will be available from the indie community in 2019. The challenge for developers is going to be standing out from the crowd. Expect to see the most popular games rise to the top in what will be, essentially, a dog-eat-dog world of videogame Darwinism. However it shakes out, the real winners will be the gamers. 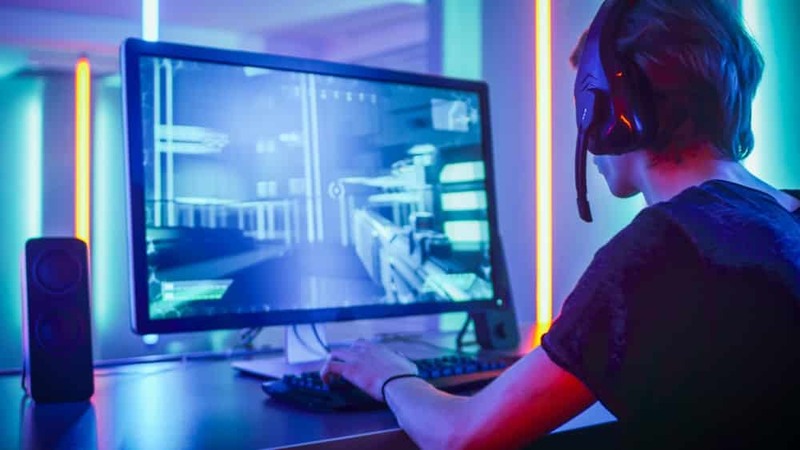 2019 is set to be a monumental year in terms of technological advancements, video game drops, and gaming trends. It will be anything but boring and gamers should do their best to stay on top of the latest developments. The Elder Scrolls VI Announced by Bethesda!